There was once a time when there was a valid concern regarding the deliverability of HTML e-mails, but that is no longer the case. 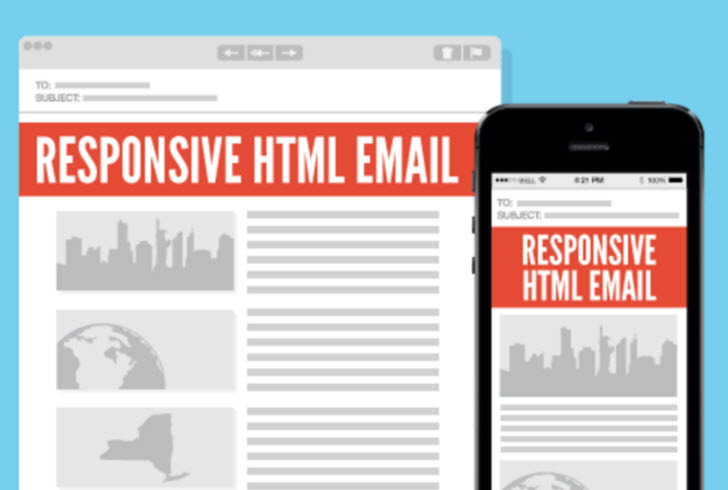 So if you aren’t using HTML for your marketing e-mails, you should. Here’s why. With HTML you can build in interactive hyperlinks and calls to action that take your content to the next level, generating more leads and sales conversions than plain text ever could. Another advantage of using HTML is the fact you can offer an unsubscribe option. This gives your prospects the opportunity to opt out of future e-mails from you, so your list is comprised of only the best, most qualified leads who want to hear from you. HTML also gives you the huge advantage of gathering analytics, seeing who engaged and how. This enables you to track and measure audience engagement and refines your e-mail marketing strategy based on what you find out. Often marketers worry HTML e-mails will be too busy. Not true. You can make HTML e-mails just as clean as plain text e-mail but with all of the added benefits HTML offers. In fact, HTML provides the perfect balance between effectively branding your company and controlling the content message, ensuring the content is the focus of the e-mail. When using HTML, you still have to follow best practices. Keep your design clean, your copy short, and your call to action prominent. Take advantage of analytics and test subject lines and offers to see what works best to get your prospects’ attention. Remember though to only test one thing at a time or you won’t know what impacted the results you see. Most importantly, always, always use a good e-mail list! HTML is really the only way to go when it comes to sending your marketing e-mails, so don’t be afraid to use it. You won’t regret it! In order for any lead nurturing campaign to be successful, it must be part of a comprehensive plan. It cannot exist in a silo. It must be connected to your other lead gen programs and analytics. The beauty of e-mail campaigns is you can select exactly whom you want to send your message to. And you can help direct your recipients’ next step by sending them to your website or by offering a special download – something to engage them. Then, you can use analytics to determine each prospect’s level of interest based on their level of engagement. You should qualify your prospects based on opens and clicks. Did they open the e-mail? Did they click through on your call to action? This is their way of responding to your e-mails, telling you if they are effective or not. So, choose your content wisely and make sure it’s relevant. Communicate about special promotions, events, offers, anything of interest to your prospects. Another key to successful lead gen campaigns is to know your saturation point. Do you need to send weekly e-mails or does monthly work best? You want your e-mails to be a welcome sight in your prospects’ in boxes and not a nuisance. 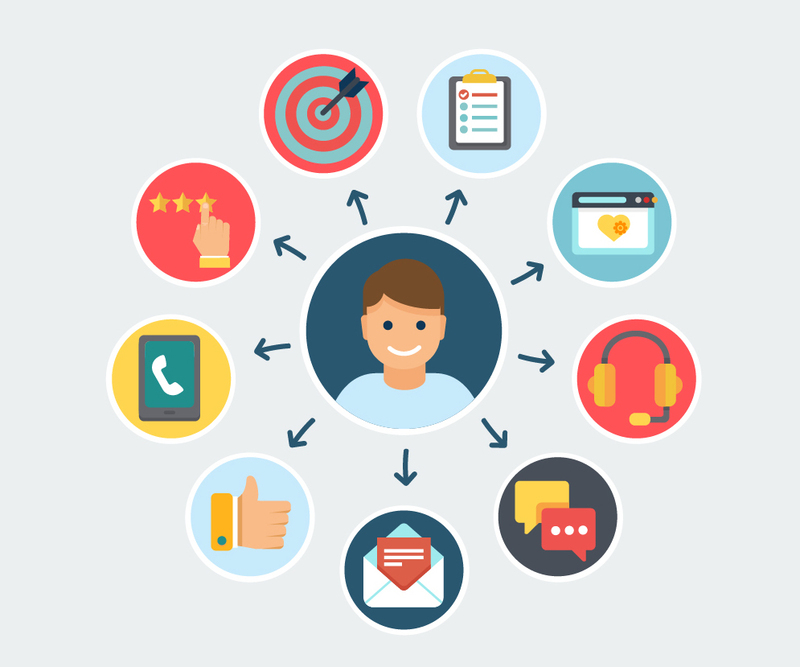 Lead nurturing is about engagement. You want to keep prospects as engaged as possible along their buying journey. You want to keep your prospects interested, show them you care, you understand their unique needs, and how your company can help. 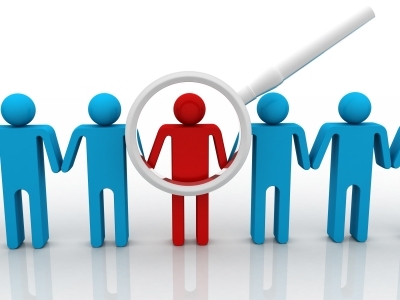 Knowing where your prospects are in the buying process is helpful. And how they engage with your e-mails will help you determine whether they are gathering information, considering, or ready to buy. E-mail lead gen campaigns enable you to learn more about your prospects so you can better communicate with them and nurture them throughout their buying journey. This helps you provide the right content at the right time, moving them down the funnel to a purchasing decision. E-mail marketing is so effective it’s easy to begin to think of it as simply an engine that drives your sales results. The problem with this thinking is that it removes the human element from the equation. And, the success of e-mail campaigns relies on the human element. Your e-mail must be a personal experience for your prospects. Here are four questions you need to answer to get you headed in the right direction to make your prospects’ e-mail experience better. Why did your prospects sign up to receive your e-mails? You have to know the answers to this so you can make sure you meet those objectives. Then you begin the work of striking a comfortable balance between pleasing your prospects and driving revenue. When you know why your prospects want to hear from you, you can create very strategic content so it’s not necessary to bombard your prospects with too many e-mails, which will only work to turn them off on your brand. Predictive modeling can help you further segment your prospects to ensure a better e-mail experience for them. 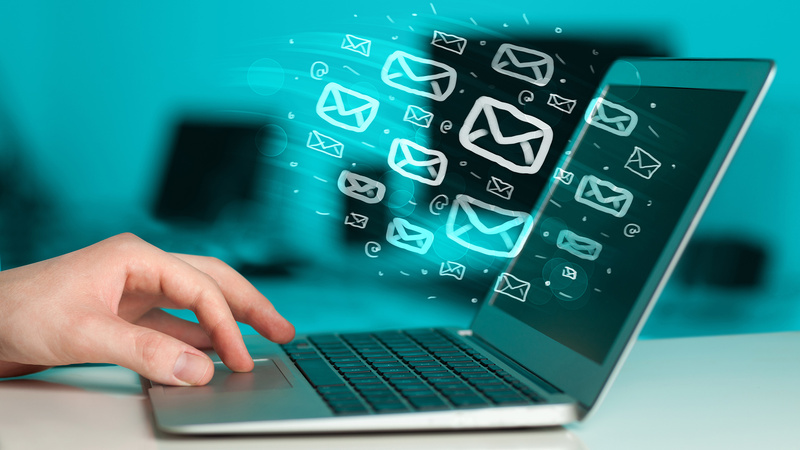 How often do you think about your prospects when you develop your e-mail campaigns? We’re all a little guilty of it. We fall into the trap of thinking of e-mail simply as a tool for driving leads. We sometimes forget that there are living prospects on the receiving end of our e-mails. And, e-mail is a great medium to really address your prospects’ different needs and wants, developing content that speaks to them. Always keep the human element in mind when executing your e-mail campaigns. Is your content hitting the right note? I believe e-mail is a great way to have a personal conversation with your prospects. So, even when you’re announcing a special sale, a new product launch – whatever – you need to make sure you are keeping it personal for your prospects. Tell them why it should matter to them. This thinking should start at the subject line with a message that has meaning and relevance to the prospects receiving the e-mail. Prospects only view your e-mails for a few seconds. To have impact, your e-mails must be “scanable” to easily determine value. Best practices really apply here. Often the urge is to overdesign e-mails, but you do so to your peril. Keep in mind that most prospects view your e-mail on a mobile phone. Keep reminding yourself of that when you’re tempted to keep adding to the design. Is how you’re saying what you’re saying making a connection? It’s not only important what you say but also how you say it. The tone of your e-mail matters. The tone should be in line with your brand and reinforce how you want prospects to view your brand. There is a tendency to forget this when creating content for e-mail. Your e-mails should also set a good customer service tone. Give prospects links to helpful or pertinent information. Don’t make them hunt for it. E-mail is a personal medium that works wonders to drive leads and sales. It has a high ROI. Make sure you are using it to its fullest potential. Video, especially livestreaming, is watched three times longer than regular videos. 30% of our chat conversation will be with chatbots in 2018. Increased brand participation in “dark social” or platforms not publicly visible, like the messaging apps WhatsApp, Messenger, and WeChat. To see all nine trends to watch for in 2018, here’s the infographic. We all know that content is king. It’s the driving force behind attracting customers and closing the deal. The following seven tips should help you get the highest ROI from your content marketing. Choose the ones that work best for you. If you’re going to win the marketing war, you have to have a strategy that has multiple components that reach your prospects on different platforms and specialized ways. Even more importantly, you have to make sure you publish new, relevant content regularly to boost your SEO. And, while you’re at it, refresh your old content so it appears new. Your prospects will like this and so will search engines. You can’t be all things to all people, but by using data analytics, you can get pretty darn close. See what your prospects’ actions are telling you about what they want from you – then deliver it to them with content that speaks to their desires or that answers frequently asked questions. An added advantage of this approach is that it boosts your key word search results. If you want prospects to give you their information, you have to give them something in return. And, it needs to be something they want and can use. This encourages paid ad clickthroughs, increasing the number of eyeballs that see your content. Consider offering exclusive content for social followers or build a highly targeted Facebook group for prospects that offers content your data has indicated will be useful to them. Work with sales to find out common objections and address those in your content. Use your website and other social channels strategically to get your content to your prospects where they are. I know it takes time, but if you actually look at your data, it tells you quite a bit about what’s working and what isn’t. You can use your data to determine where you have content gaps and then work to fill them. The data you gather from engagement in your content pieces can be use to create an e-mail list group that is highly targeted and features specific conversion pieces. If you have created an exceptional content piece – like a white paper, case study, or e-book – advertise it to prospects. Ask them to request it from you, which is a much easier way to get the process to “yes” going. These seven tips are pretty comprehensive. Don’t worry if you’re not doing all of them all of the time. The point is to have them on your radar and to implement as many of them as works for your business. Good luck! The 2017 Franchise Leadership Development Conference was held October 11-13 in Atlanta, Georgia. Each year, Franchise Update Media works with a team of highly respected researchers to personally evaluate various participating franchise sales organizations and awards franchise winners in several categories at this well-attended event. Walking away with the Star Award for Best Social Media Presence is Capriotti’s! According to a June 22, 2017, article in Entrepreneur, the first marketing e-mail was sent nearly 40 years ago by a marketer named Gary Thuerk from Digital Equipment Corporation. Wanting to promote his company, Thuerk decided to send an e-mail to approximately 400 people. It worked! His company saw a huge spike in sales. And, the rest is history. While there’s no denying the effectiveness of e-mail, one of the inherent problems for marketers is the reality that prospects have short attention spans. But, there is good news on that front. After analyzing data from billions of e-mail opens from 2011 to 2016, Litmus just released a report that states the average time spent reading an e-mail has increased by nearly 7% since 2011. All of your e-mails MUST be mobile friendly. If they aren’t, you will lose subscribers. Make sure your subject line speaks to what is in the content of your e-mail. If it doesn’t, your readers feel tricked. Take advantage of headlines, subheads, and bullets to quickly communicate information. If you are going to use an image, make sure it’s a good one that grabs attention and connects relevantly to your content. E-mails that take a long time to load because there are too many large images won’t get read. Period. Sometimes you need to write a long e-mail, and that’s okay. Just make sure you don’t go over 102kb because if you do, it will likely get clipped by the e-mail provider. Always test your e-mail across platforms to make sure it can be opened and read and that all of the links work. Do You Do These 5 Things Successful Retailers Do?